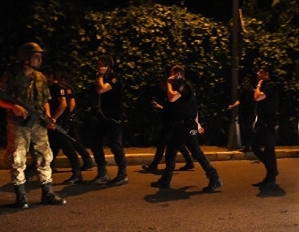 [Anchor] The Turkish president Recep Tayyip Erdogan has appeared on television in Istanbul following an attempt by a section of the army to bring down his government. The president returned to the city from an unknown location shortly after. 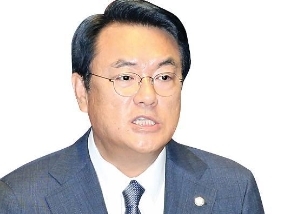 The Prime Minister said the situation was largely under c..
[Anchor] Prime Minister Hwang Kyo-ahn is in Seongju today in an attempt to persuade residents to accept the government's decision on THAAD. 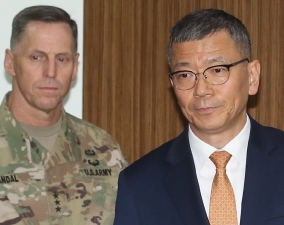 He is accompanied by Defense Minister Han Min-koo, who also vowed to visit as part of efforts to ease concerns about potential health risks it could pose. Ron .. 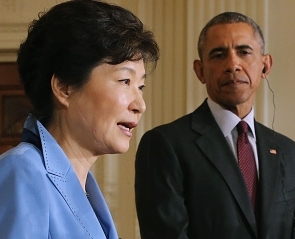 The Saenuri says the minor opposition People's Party should change its view and support the deployment of the THAAD missile defense system. Floor Leader Chung Jin-suk also suggested the Minjoo needs to find a common stance that would also be in supp.. 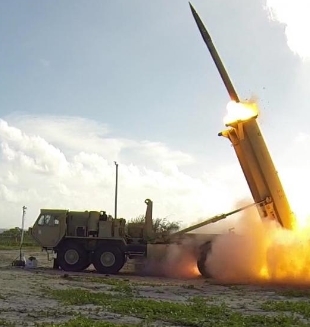 The defense ministry has scheduled an announcement for 3pm this afternoon where it's widely expected to confirm Seongju County as..
[Anchor] As China continues to criticize the planned deployment of a THAAD battery in Korea, experts say the decision will not on..